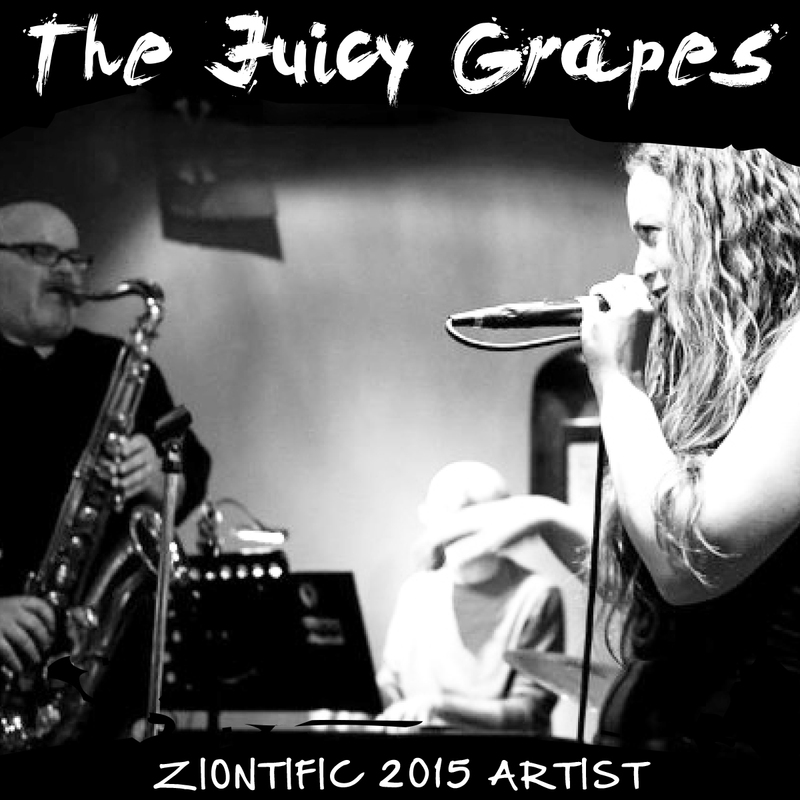 Connecticut-based band, The Juicy Grapes play songs filled with dance-inducing rhythms and sultry harmonies led by the soulful Tara on vocals. The music seamlessly blends funk, rock and soul, with an old-school sensibility that embraces concepts like “love,” “peace,” and all those other written-off ideals. Somehow, The Juicy Grapes can sing about believing in love, respecting one another, reaching for the stars and even skinny dipping without sounding corny. It has something to do with their style—songs that encourage bouncing and coerce even reluctant audience members onto the dance floor—and something to do with their emotional investment. The Juicy Grapes love to create a scene that’s high on good vibes.